Museo de Historia de Sabadell can be on your route by default, the clients' recommendation is to visit this restaurant. 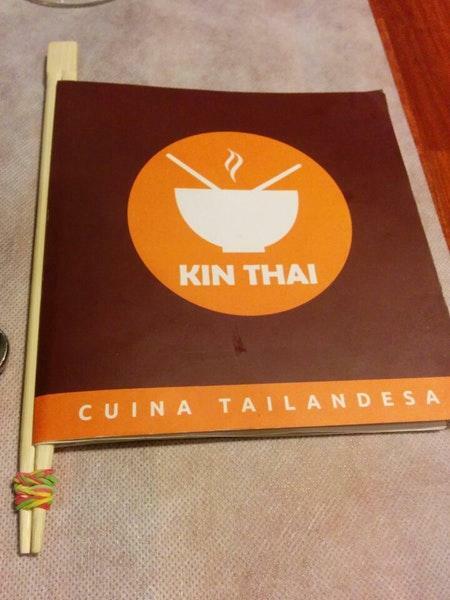 If you appreciate Thai cuisine, complete your collection with Kin Thai. 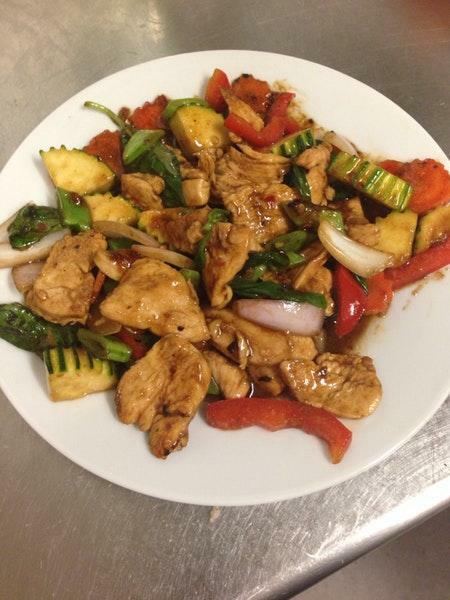 To order mouthwatering antipasto, pad thai and empanadas is a really nice idea. This place may please you with good gelato, mango ice cream and coconut ice cream. It's easy to find this spot due to the convenient location. According to the visitors' opinions, waiters serve delicious desert wine, beer or Sangria. A number of guests say that you can have great thai tea, cortado or white tea at this restaurant. The staff is said to be competent here. 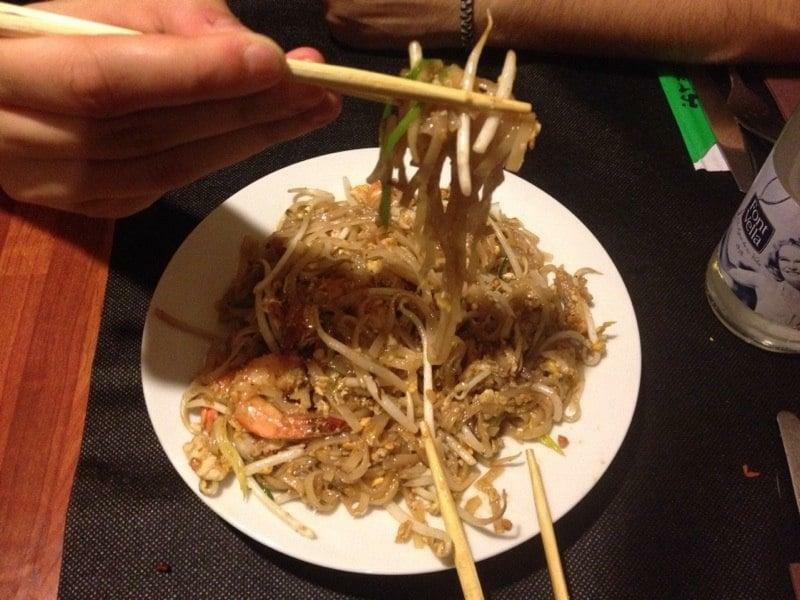 The cool service demonstrates a high level of quality at Kin Thai. Fair prices are what you are to pay for your meal. There is a calm ambiance and beautiful decor at this place. This spot has achieved 4.5 on TripAdvisor. Really good food, lovely service and good ambiance 10/10 would visit again. 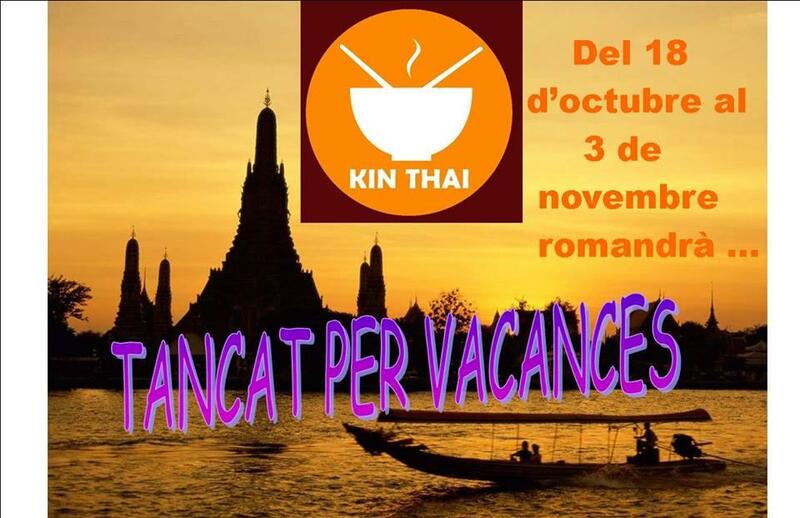 This is a great small restaurant run by the Catalan owner with his Thai partner producing delicious food in the kitchen. You WILL need to book, but will never leave disappointed. Worth trying the daily midday fixed menu during the week. The house wine is very much up to scratch; it's the one I generally choose anyway even when dining a la carte. Amazing place. 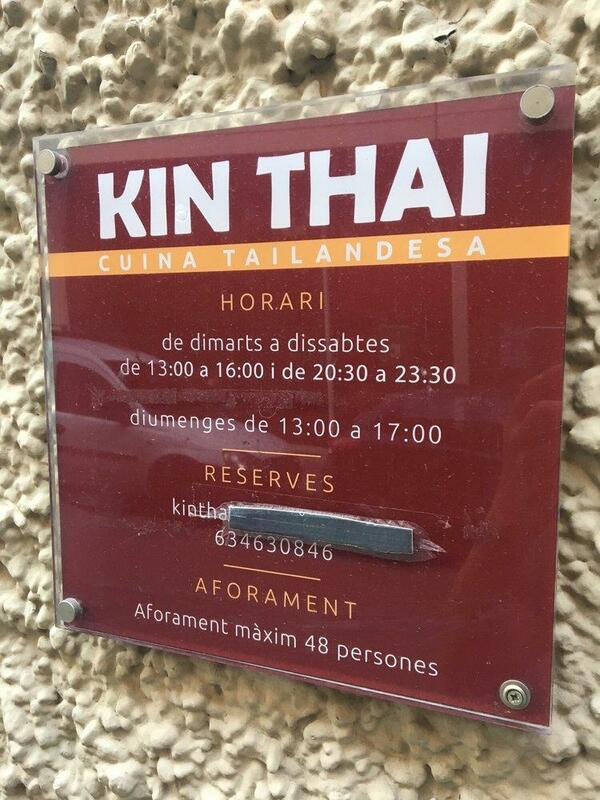 You can't visit Sabadell and not visit Kin Thai. 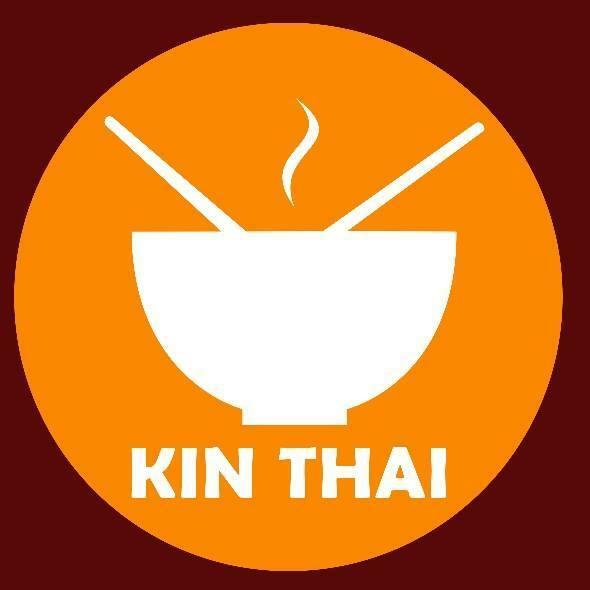 Google should enable an extra sixth star for Kin Thai.